So Grasshopper, you want to win the karate tournament? Well, I can’t help you there. 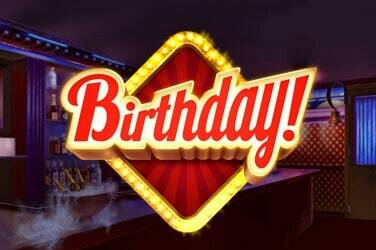 If you want to win some cash on an online slot with an Oriental theme then maybe we can come to some arrangement. But first, I have these three hundred classic cars that need waxing. 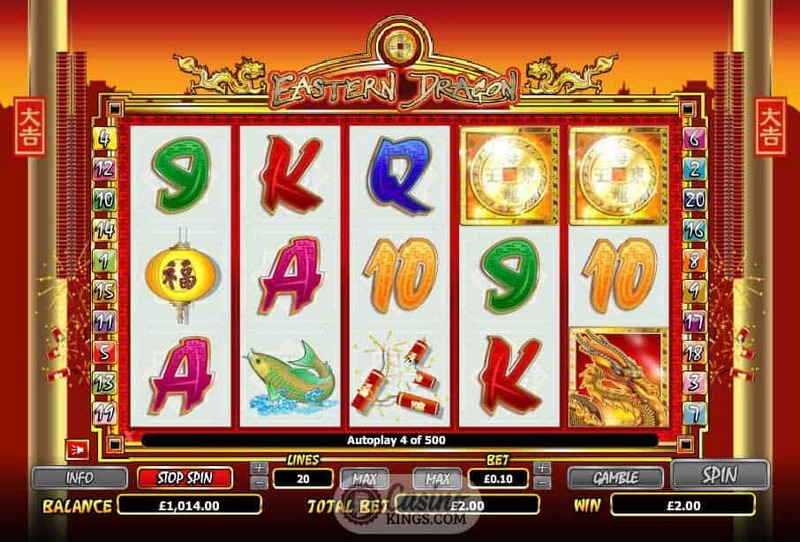 There are a number of Oriental-themed online slots out there, and here NextGen are throwing their paddy hats into the ring with a hope of making the final even with a broken leg. 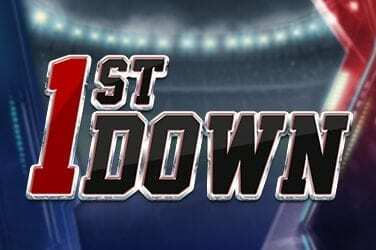 They start us off in shapely form but with the lack of any game sound until we score on any of the winning 20 paylines across the five reels. 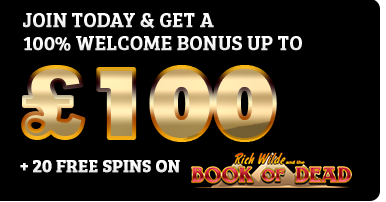 Perhaps this is to invoke a zen-like spirit within us as we spin the reels, or perhaps to contrast with the burst of life the game injects when we launch the free spins feature. But more of that later. 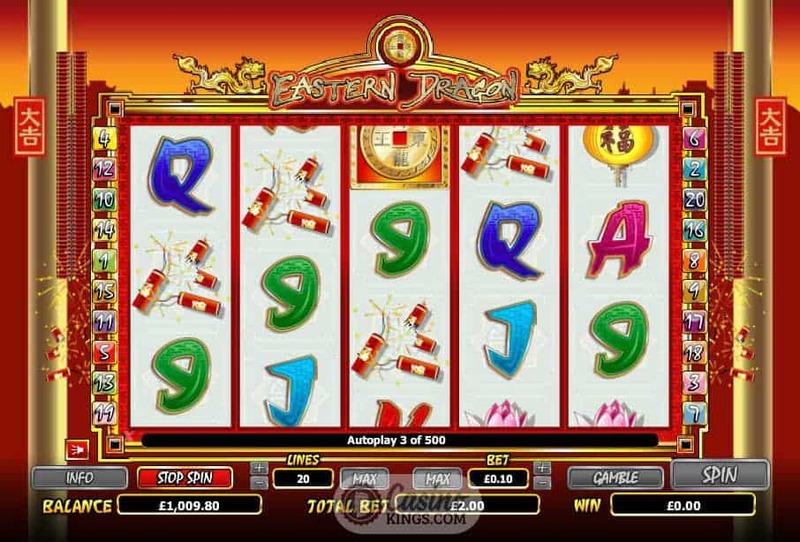 For now let’s concentrate on the game’s symbols – 9s through Aces, with an Oriental twist, plus quintessential eastern symbols such as a paper lantern, a leaping fish, a lotus flower. The Dragon of the game’s title is our Wild symbol – fitting, as I have never heard of a tame one – which substitutes for all other symbols except the Golden Shield Scatter. With the refreshing absence of a game logo as a Scatter or Wild it is up to the Dragon to lead us to the lands of the rising riches. 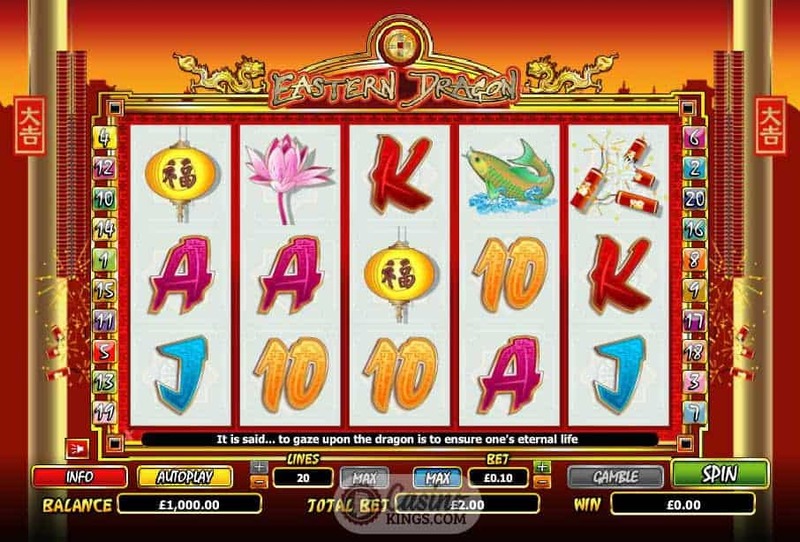 If we land a Dragon on reels 1 and 5 we will trigger the Free Spins feature. The reel case is transformed, the sky turns purple like a scene in a Jet Li movie and the playful Oriental music elevates the game to a new level. 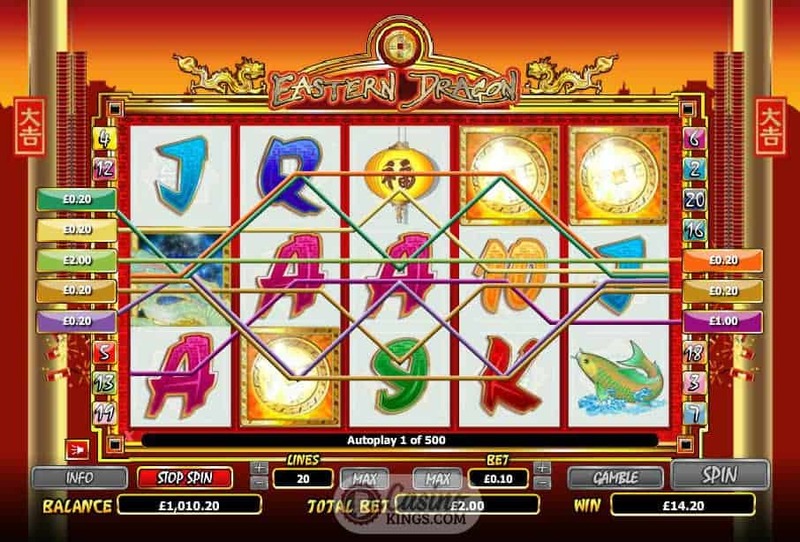 Now we have 15 free spins in which all wins are tripled, while feature wins awarded with a Dragon symbol will attract a 6x multiplier, and so it is a bountiful and wise fiery beast indeed. But that is not all. NextGen love a Gamble feature and fans of this studio will be appreciative of the chance to double all wins by gambling on a choice of red or black cards or quadrupling them by selecting any of the four possible suits for the next card turned. 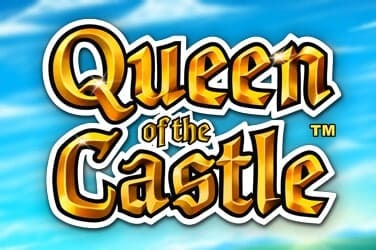 If I have one criticism of the game it is that surely such creative developers could have come up with a Gamble feature that is more in keeping with the theme of the game? But, I suppose if it ain’t broke don’t fix it and one thing this feature does do is give us the chance to enhance our winnings. This is a tasteful dip into Eastern culture that treads lightly along the path of the rising Dragon. 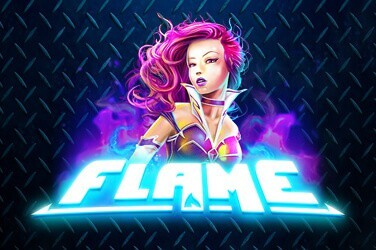 The game explodes into life during the Free Spins feature, as does our winnings potential. The plan is to win enough to buy the amount of wax needed to polish all those classic cars. Wish me luck!